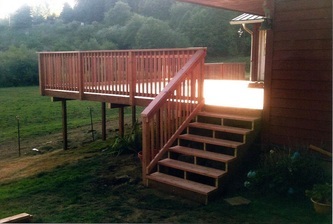 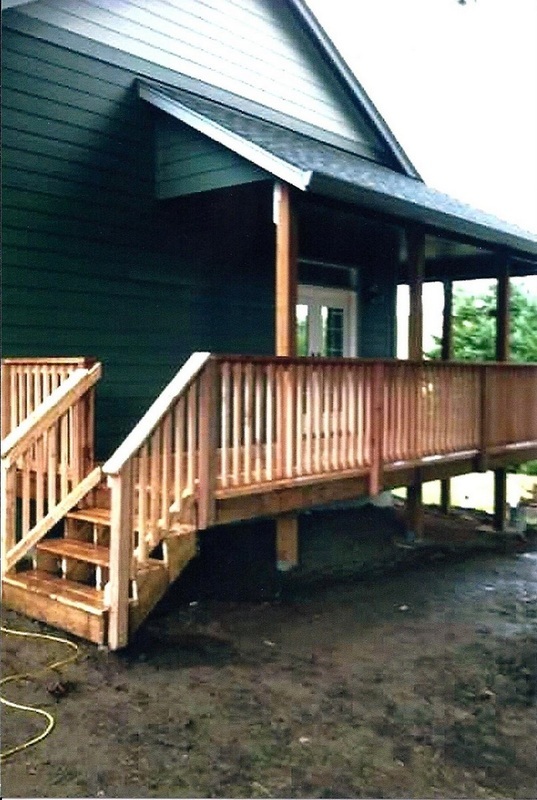 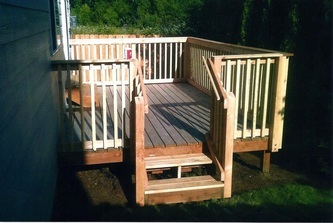 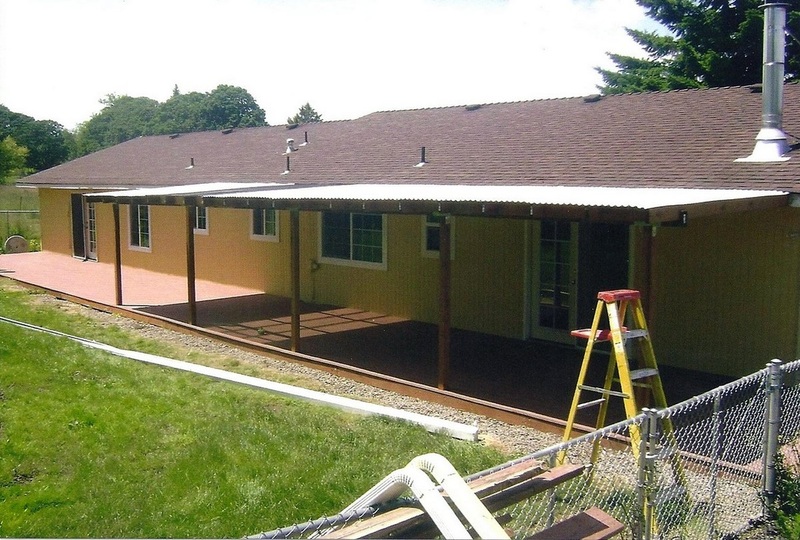 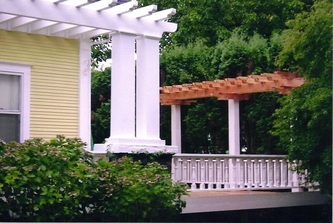 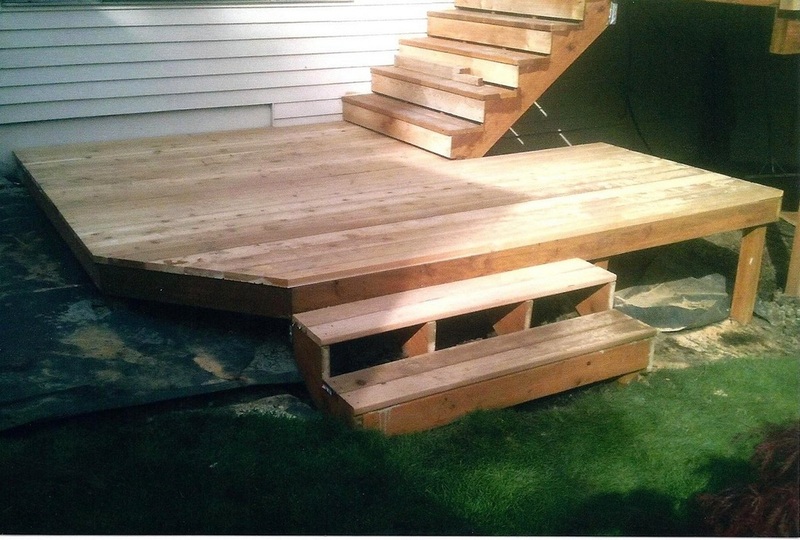 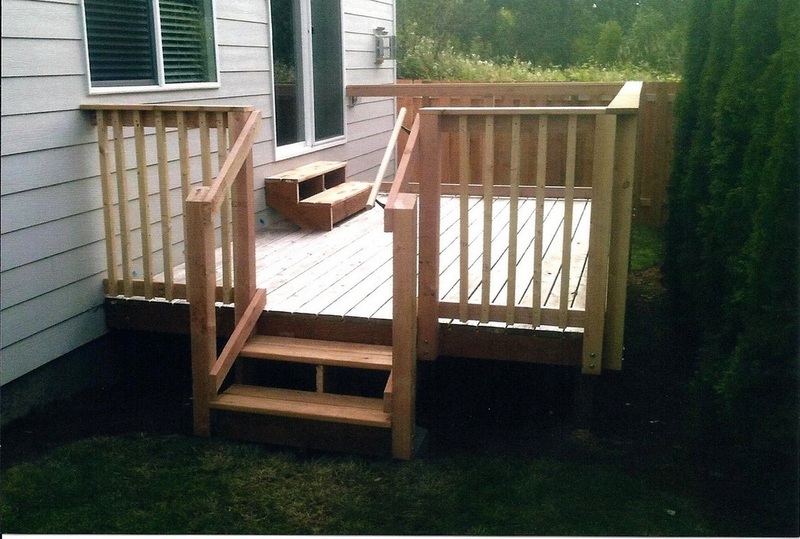 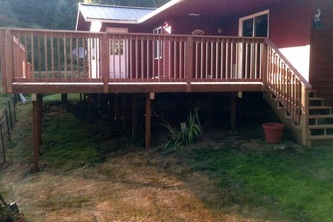 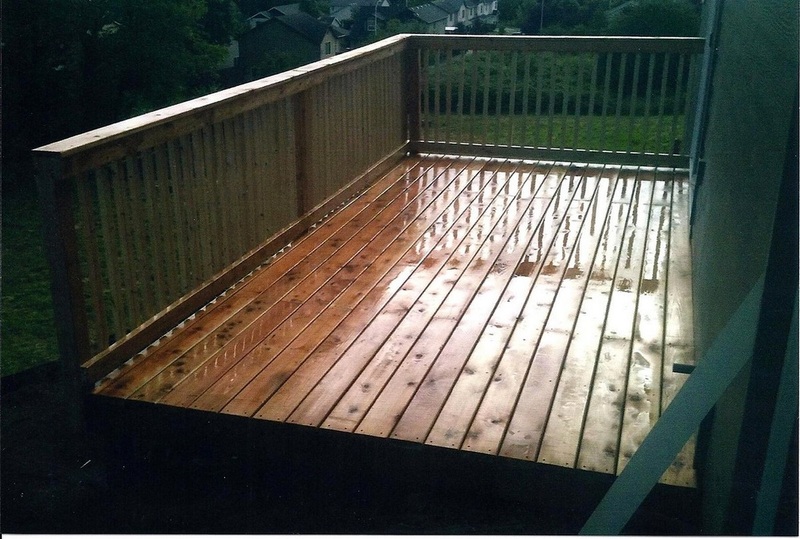 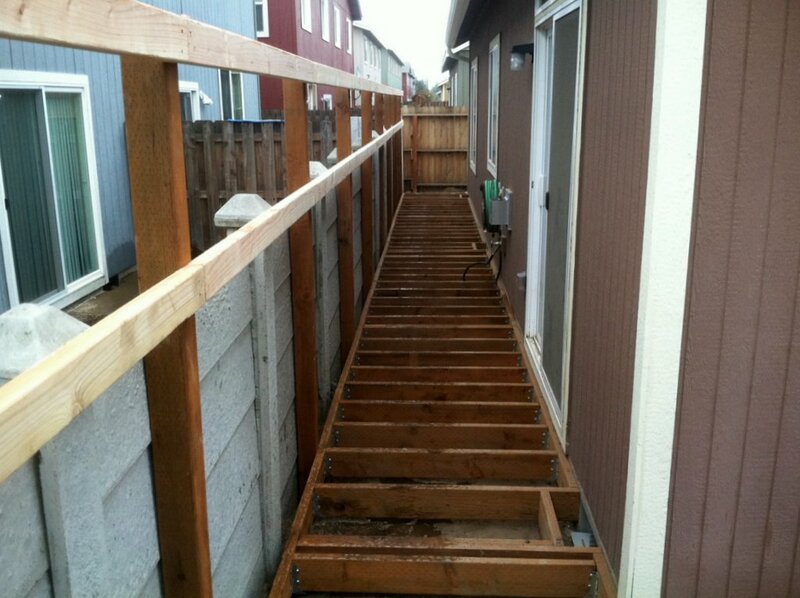 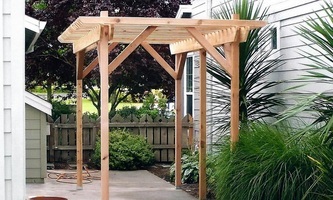 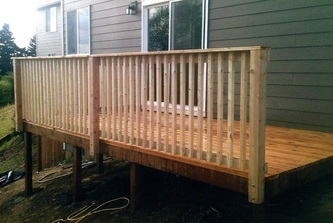 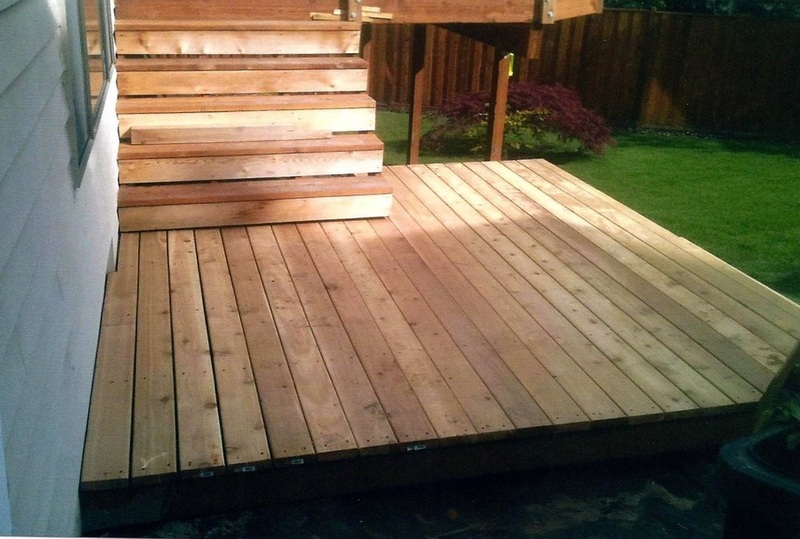 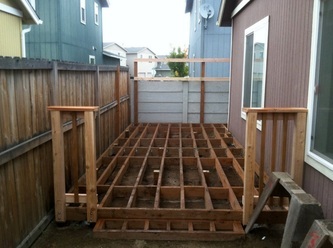 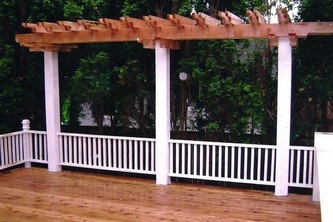 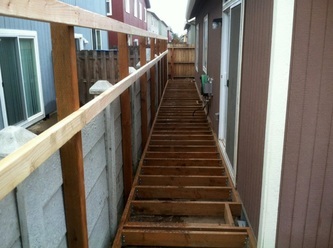 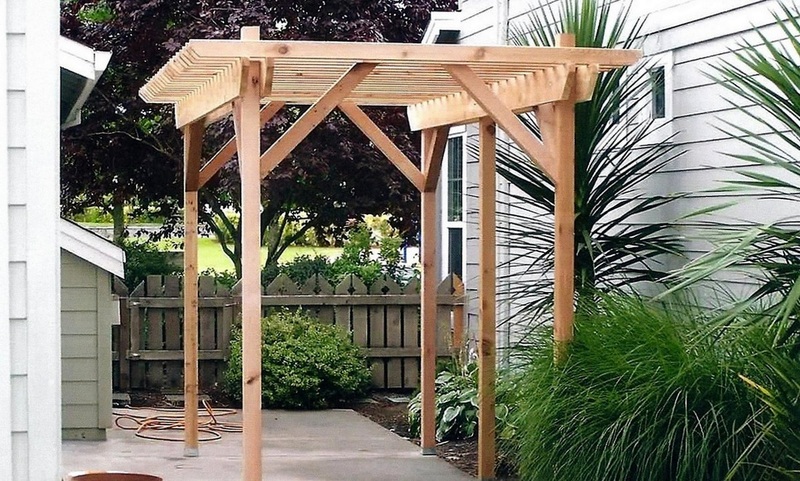 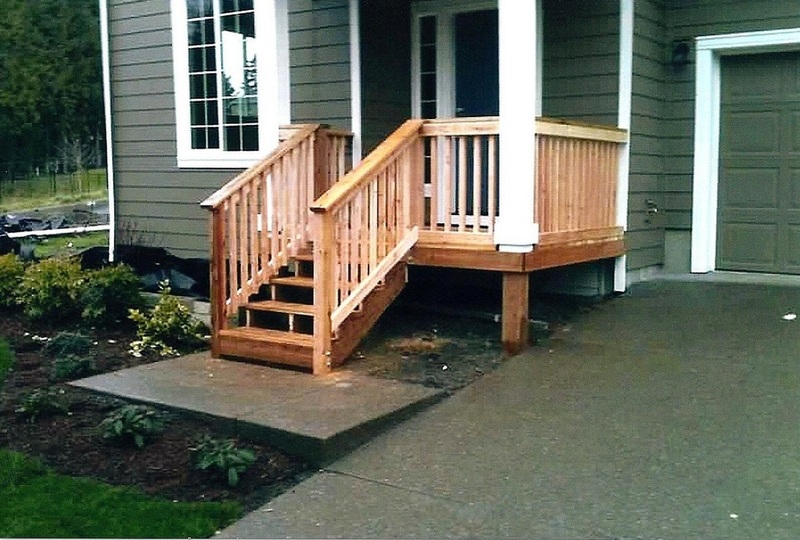 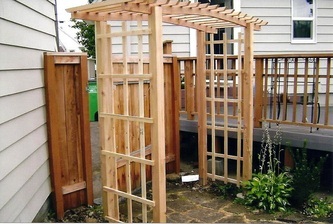 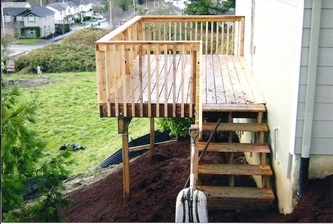 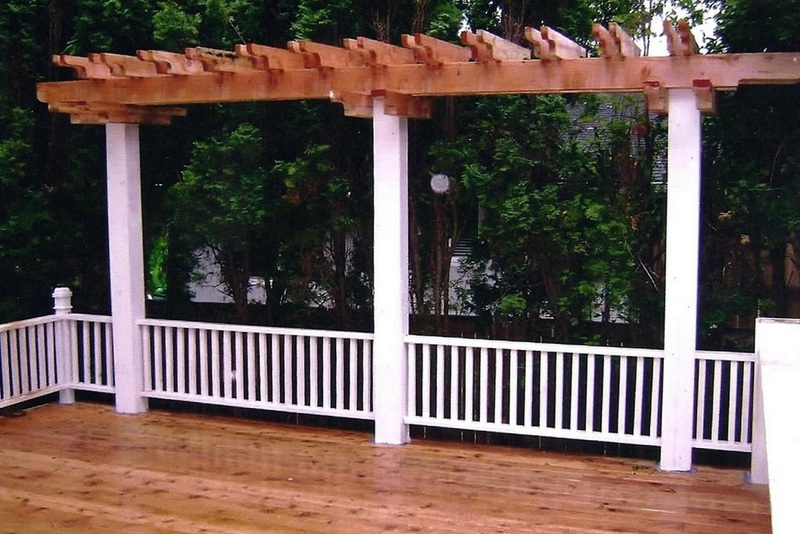 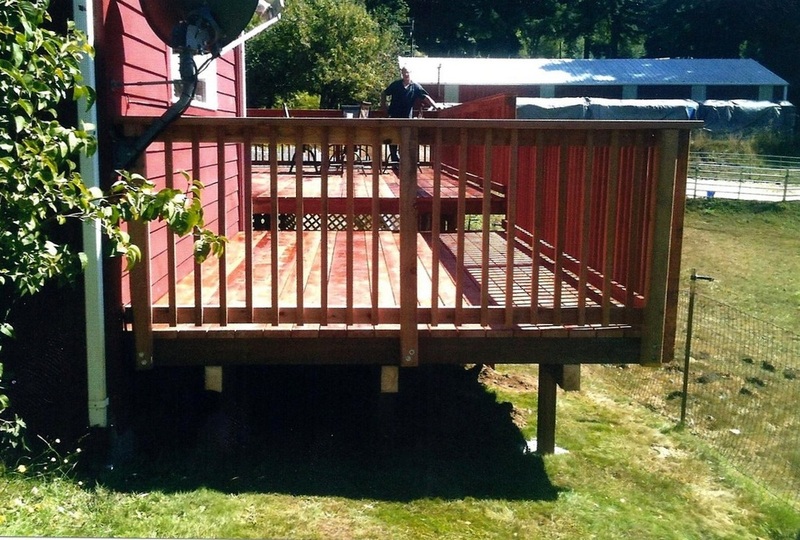 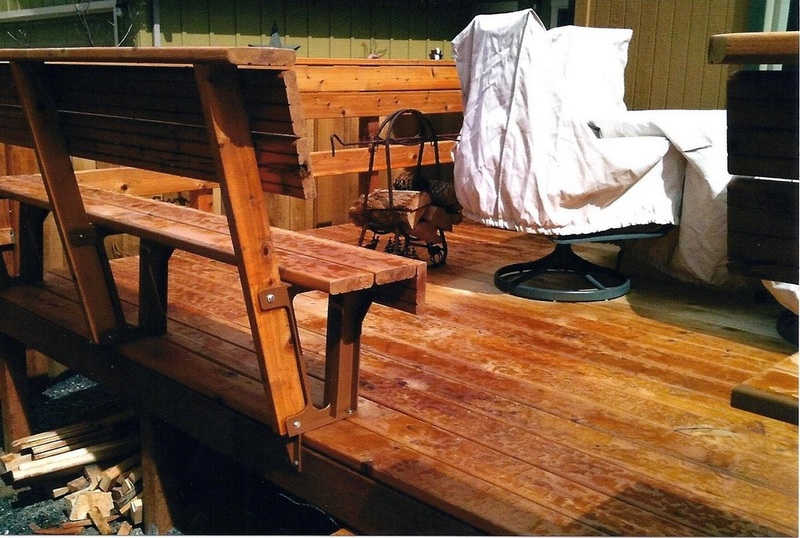 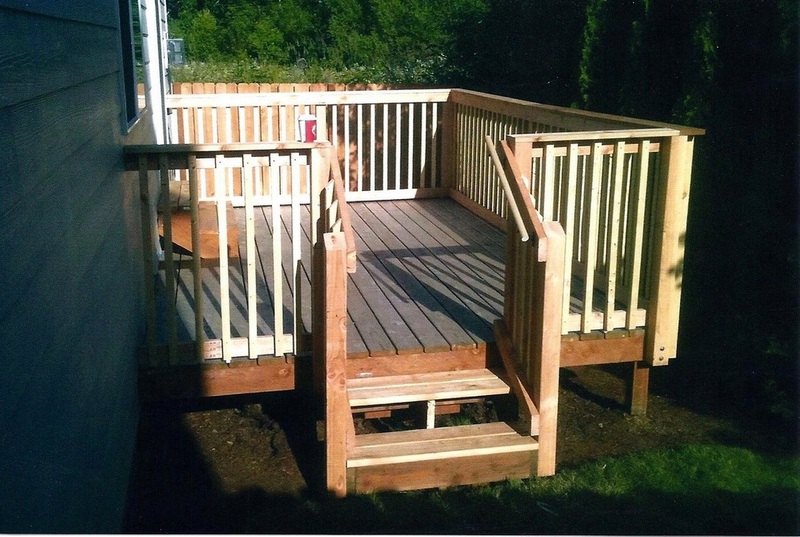 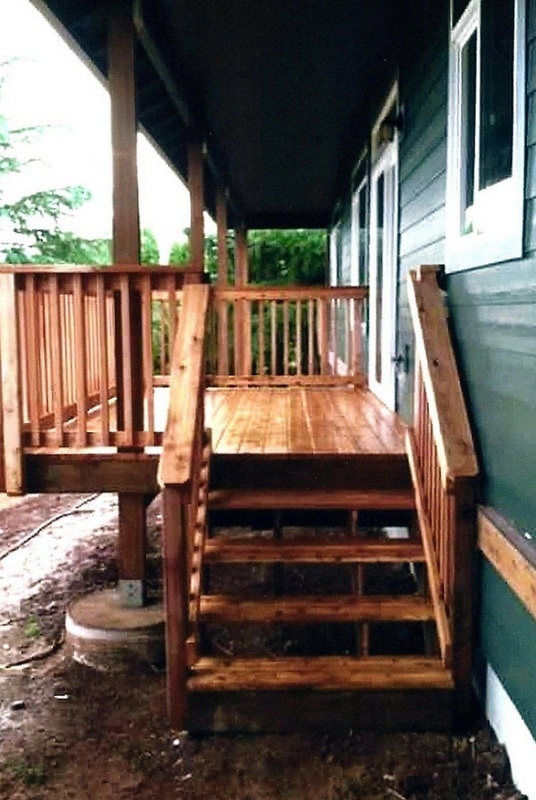 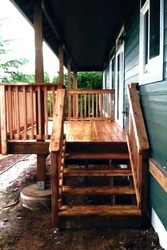 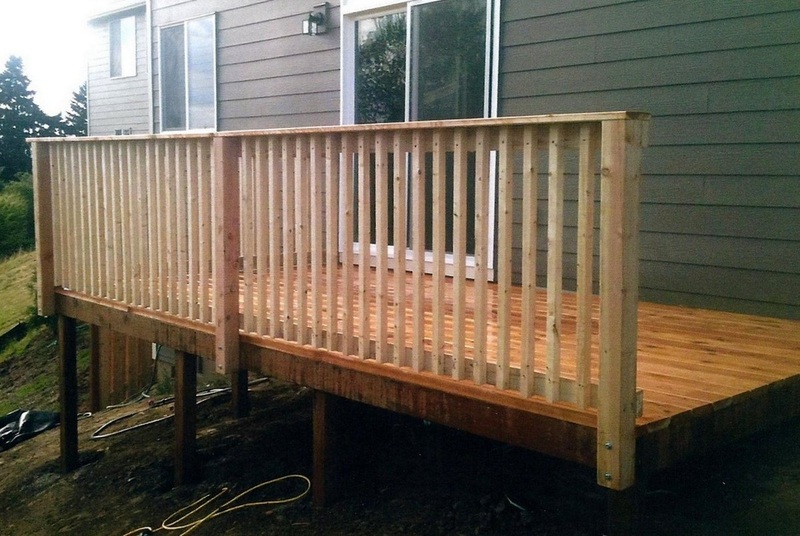 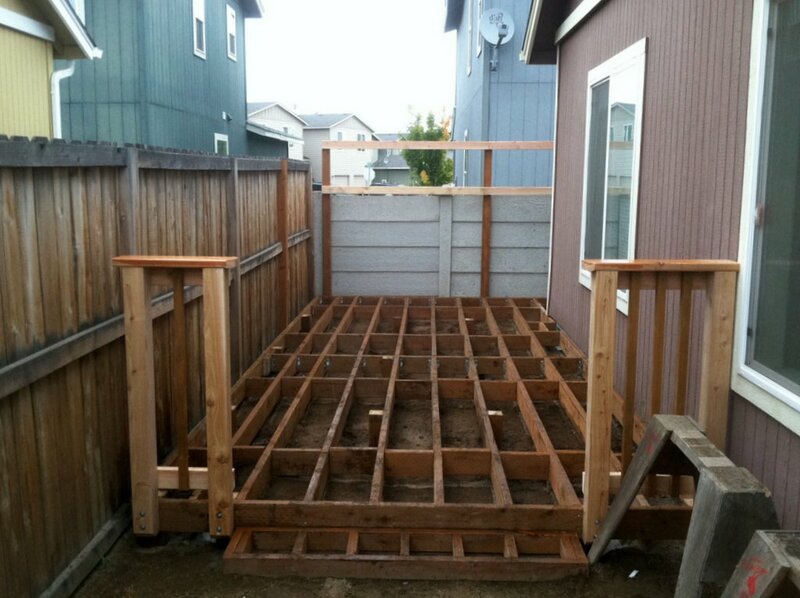 Below are some of our custom decking, arbor, and trellis project photos. 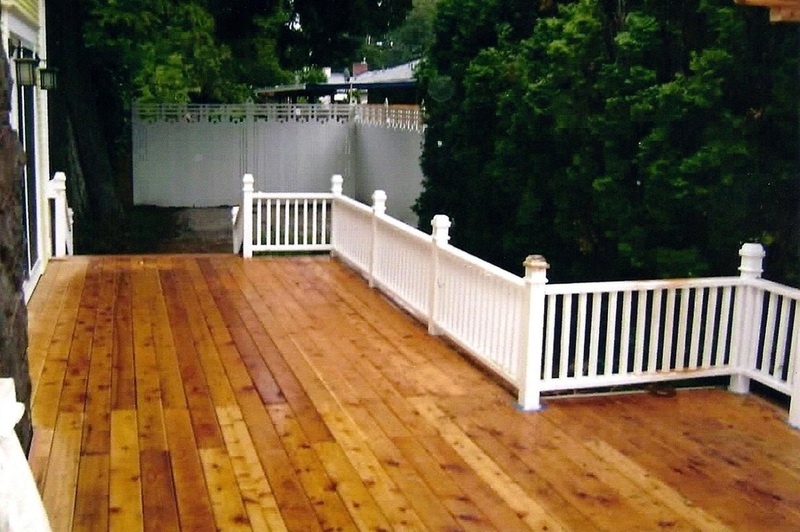 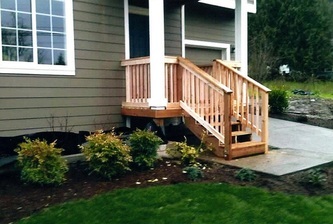 Please browse them to get deck ideas for your next home improvement project, and then give Copeland's Custom Fencing a call to schedule an appointment today! 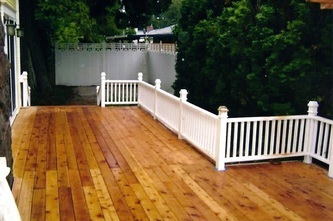 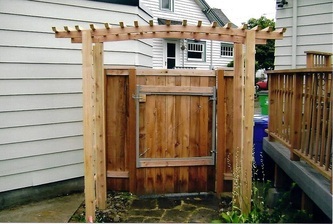 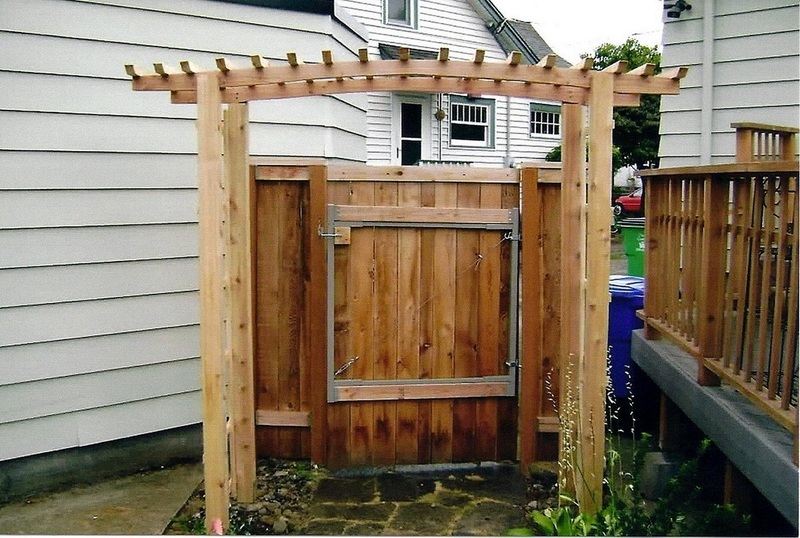 Check out photos of our Custom Fencing Projects.